has enjoyed podium finishes here in the past four years and will be looking to continue his incredible run so far this season, although he admits the track layout isn’t one of his favourites. He currently lies 1st in the standings with 150 points. 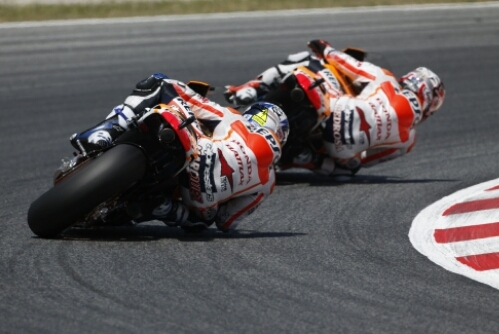 This entry was posted in MotoGP, News and tagged circuit, Honda, HRC, Marquez, motpgp, Pedrosa, Repsol, spain. Bookmark the permalink.